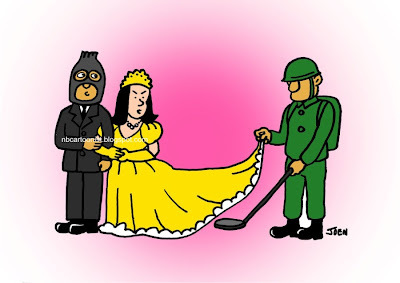 What would happens when terrorists carry out a wedding ceremony? Who is invited? How security is? Sure, its depending on your imagination.